Set amongst a series of parks and estates along the River Thames’ south-western reaches, this historic landscape garden includes work by internationally renowned landscape architects Bridgeman, Kent, Chambers, Capability Brown and Nesfield illustrating significant periods in garden design from the 18th to the 20th centuries. The gardens house extensive botanic collections (conserved plants, living plants, and documents) that have been considerably enriched through the centuries. 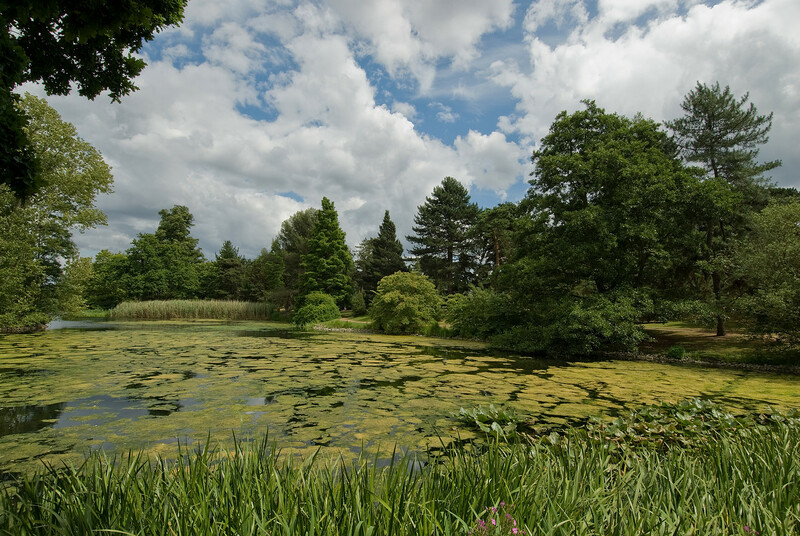 Since their creation in 1759, the gardens have made a significant and uninterrupted contribution to the study of plant diversity, plant systematics, and economic botany. The landscape design of Kew Botanic Gardens, their buildings, and plant collections combine to form a unique testimony to developments in garden art and botanical science that were subsequently diffused around the world. The 18th century English landscape garden concept was adopted in Europe and Kew’s influence in horticulture, plant classification and economic botany spread internationally from the time of Joseph Banks’ directorship in the 1770s. As the focus of a growing level of botanic activity, the mid-19th-century garden, which overlays earlier royal landscape gardens is centered on two large iron framed glasshouses – the Palm House and the Temperate House that became models for conservatories around the world. Elements of the 18th and 19th century layers including the Orangery, Queen Charlotte’s Cottage; the folly temples; Rhododendron Dell, boundary ha-ha; garden vistas to William Chambers’ pagoda and Syon Park House; iron framed glasshouses; ornamental lakes and ponds; herbarium and plant collections convey the history of the Gardens’ development from royal retreat and pleasure garden to national botanical and horticultural garden before becoming a modern institution of conservation ecology in the 20th century. The Kew Gardens are one of the most underrated attractions in London. I went there on Sunday morning and had a wonderful time. Most of the visitors seemed to be locals, as opposed to the mobs of foreigners you see at the Tower of London or Westminster Abby. It took me a while to get there because of construction with the Underground, but if everything is working the trip shouldn’t be too onerous. The Kew Gardens is a botanical garden located in Southwest London, which is also a UNESCO World Heritage Site. Inscribed in 2003, this garden is considered as the largest and most diverse collection of botanical species in the world. The garden was founded in 1840 and currently features over 30,000 different species of plants. The herbarium, which is also part of the garden, is the largest of its kind in the world. There are over 7 million plant specimens that had been preserved on-site. Aside from being a UNESCO World Heritage Site, the Kew Gardens is also one of the major tourist attractions in London and in the UK. 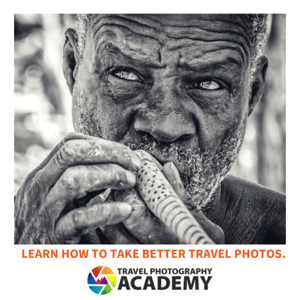 It is currently managed by the Royal Botanic Gardens, Kew, which is an important botanical research and educational institution that is internationally acclaimed. 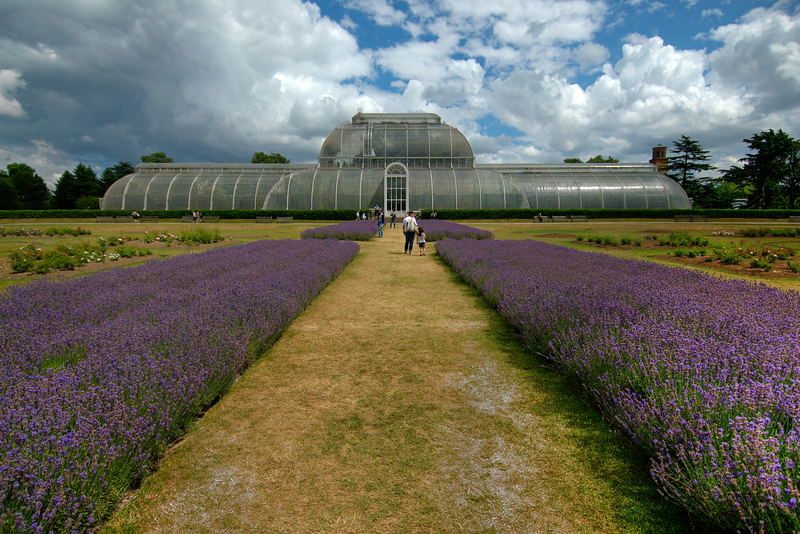 The Kew Gardens have over 1.35 million tourist visitors per year. The admission rate for adults is 15.50 pounds (every ticket includes a voluntary donation) or 14 pounds. Meanwhile, children that are aged 4 to 16 must pay an admission fee of 2.50 pounds. Finally, children below the age 4 are free to enter the gardens. The garden is open daily starting at 10 AM. It closes at 6:30 PM from Mondays to Thursdays. From Fridays to weekends, the closing time is extended until 8:30 PM. If you are visiting the garden via bike, you can leave your bike at the gate. There are designated bike racks for you to use. The use of public transport is encouraged for those who want to visit the Kew Gardens. There is limited parking space available on-site. In 2008, a new treetop walkway was opened in the Kew Gardens. The entire walkway measures 18 meters in height and 200 meters in length. This is a great spot for visitors to enjoy a canopy view of the woodland glade. The floor to the walkway consists of perforated material, which flexes as you step on it while the entire structure can also be swayed by wind. There are two ways to climb the walkway: by stairs or lift. 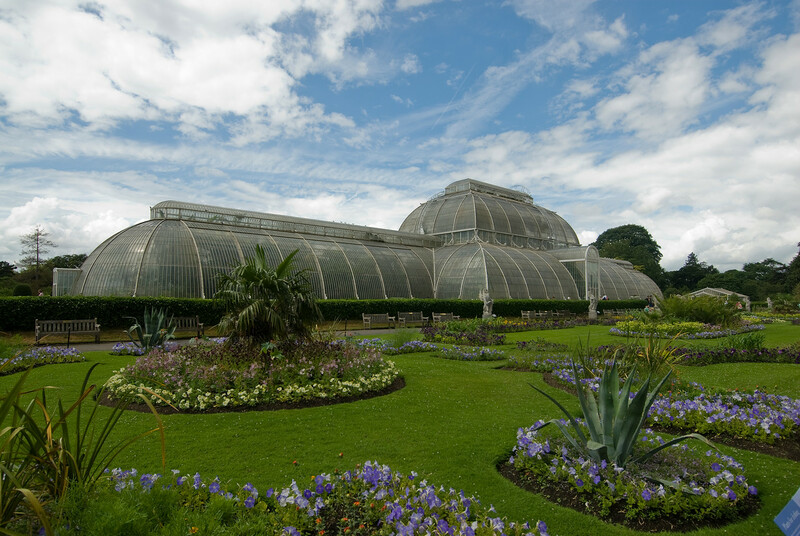 The Palm House is one of the most distinctive features in the Kew Gardens. It was built in 1844 and was completed 4 years later. This continues upon the glass house design principles that were innovated by John Claudius Loudon and Joseph Paxton. The structure is made of wrought iron arches as its frame while these are held together by horizontal tubular structures. The central nave of the Palm House measures 19 meters in height with a walkway of up to 9 meters in height. This is one of the latest features of the Kew Gardens to open. The Great Board Walk Borders measure 320 meters on each side of the boardwalk path. It currently holds the recognition as the longest double herbaceous border in the UK. This bridge, which opened in 2006, is made of granite and bronze. It was co-designed by John Pawson and Buro Happold. The bridge features a minimalist style and is designed to be like a sweeping double curve made with black granite. There are also posts on each side of the bridge that are made out of bronze. From afar, these posts look like one solid wall, but when you approach the bridge, they are actually individual entities. The Davies Alpine House opened in 2006 and is the third version of the original alpine house that opened in 1887. The entire structure measures at a height of 16 meters but the apex of the roof rises up to 10 meters more. This was specifically chosen to facilitate in the natural airflow of the building such as to allow proper ventilation needed by the plants that are housed within this structure. The newly revamped Alpine House features automated blinds that prevent overheating during the summer time. This observatory was originally built for the Buckingham Palace. 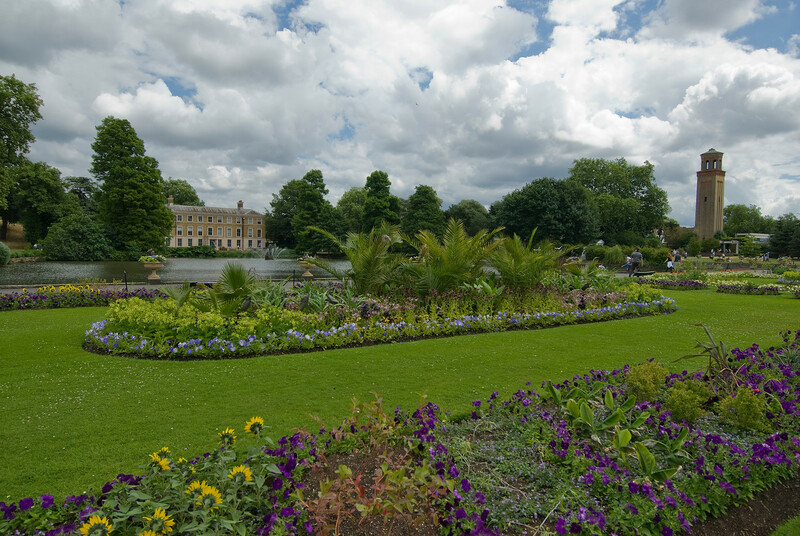 But in 1836, it was transferred to its current location in Kew Gardens. This building is famously used for weddings, private events and other exhibitions. The Palace of Kew, or Kew Palace, is the smallest out of all the royal palaces in Britain. In 1631, this palace was built by a Dutch merchant named Samuel Fortrey. The construction method used for this palace is known as Flemish bond. Hence, this building along with its gabled front has a Dutch architecture feel to it. View the complete list of UNESCO World Heritage Sites in the UK.